This popular gaming system features an 8th Gen Intel processor and graphics by NVIDIA. As a recipient of our Best Value for Gamers award, the Dell Inspiron Gaming Desktop is no stranger to Slickdeals's community or its front page. For the new model year, this VR-ready system features Intel's 8th gen processor along with an NVIDIA GeForce GTX 1060 graphics card. 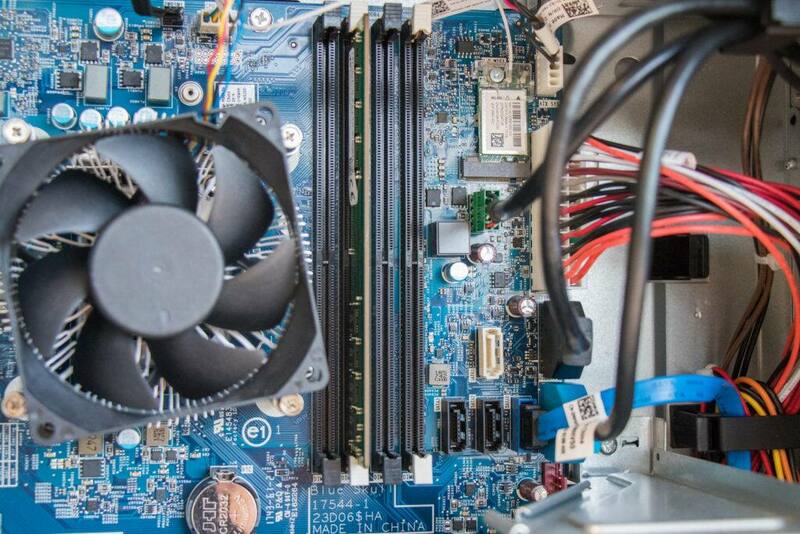 With available M.2 SSD storage, plenty of expandability, and a competitive price point, the Inspiron Gaming Desktop makes a strong argument against building your own computer from scratch. 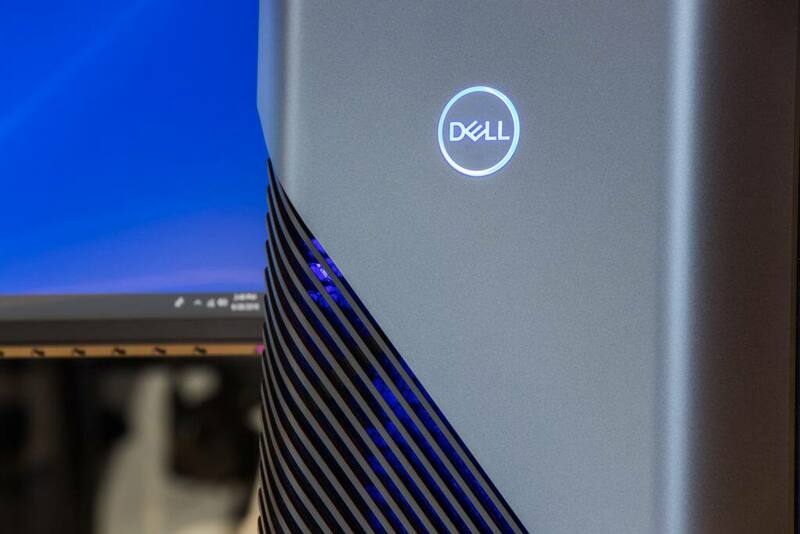 See how easy it is to enter the world of PC gaming with a closer look at Dell's popular enthusiast-level solution, the Inspiron Gaming Desktop (model 5680). 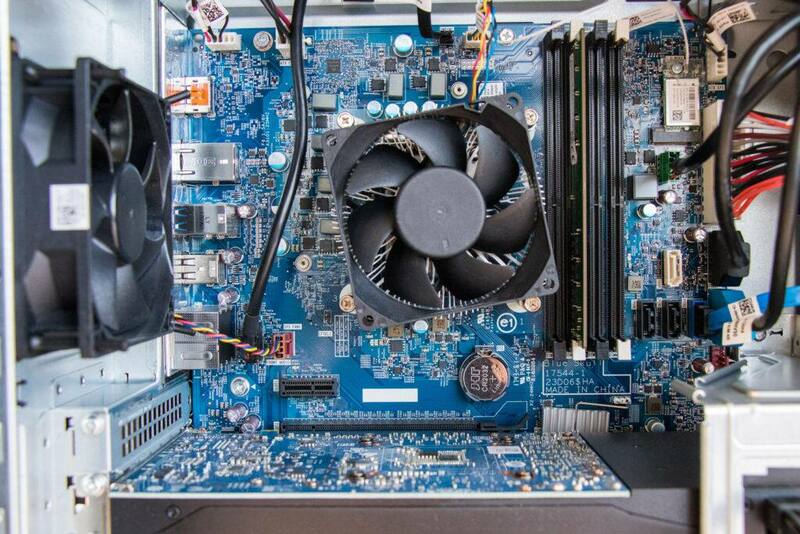 Special thanks to Dell for loaning us an Inspiron Gaming Desktop for this review. 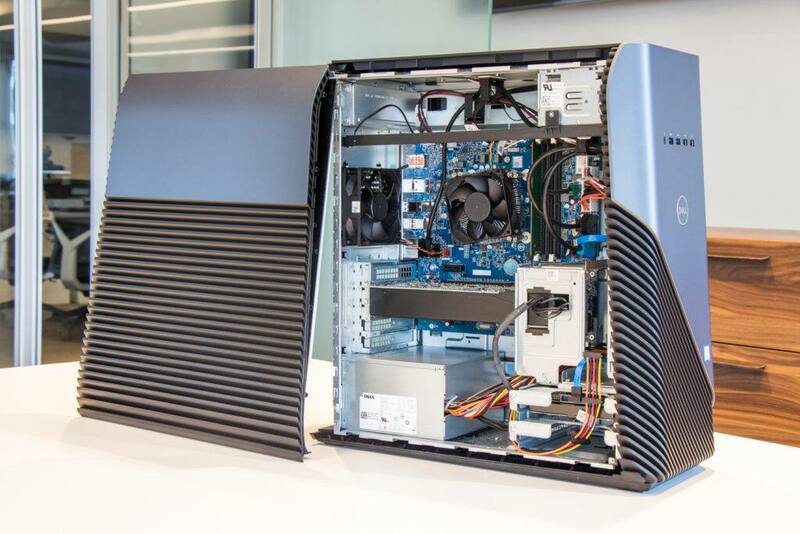 The Inspiron Gaming Desktop's signature asymmetrical design makes its return for the new model year, and still features functional vents that provide optimum airflow while emitting a Polar Blue glow. The front of the case has been simplified with a single row of USB ports plus a headphone jack, and the omission of a disc drive. For those who still need to use CDs/DVDs, a $50 chassis option adds a slim tray-loading optical drive along with a clear side window. 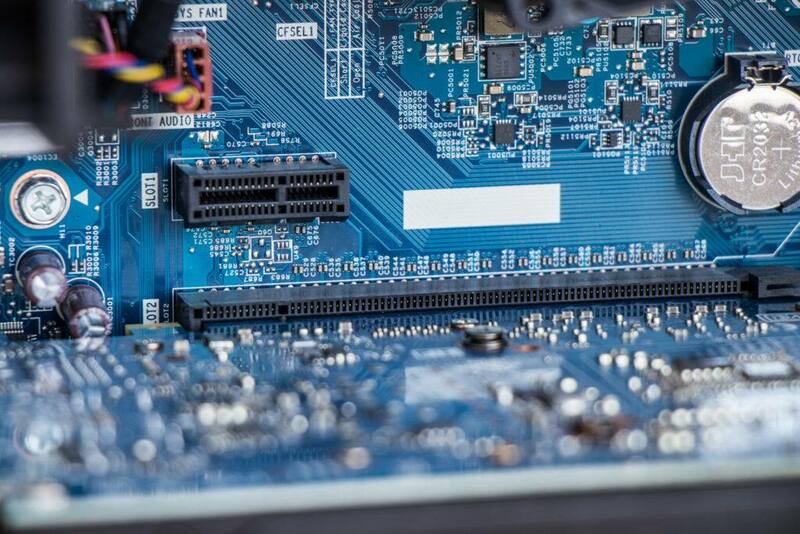 On the back panel, you'll find more than enough connections for accessories and displays: four USB 3.1, two USB 2.0, HDMI, four Display Port out, ethernet, and 7.1 channel audio with microphone port. 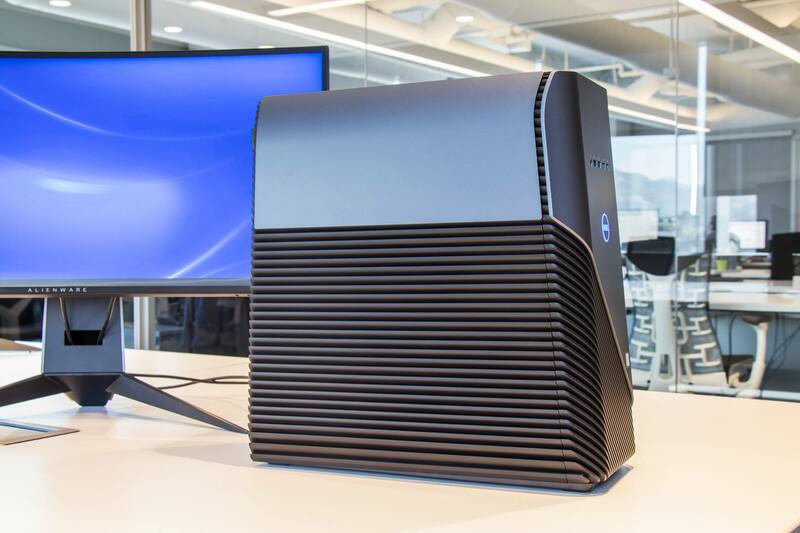 And for those who hate uninstalling games when the harddrive is full, the Inspiron Gaming Desktop can support up to four additional storage devices thanks to two 3.5-inch bays, a 2.5-inch bay, and an open M.2 slot. This system really is the perfect PC for beginning gaming enthusiasts because of its accessible configuration and upgradability, and the included 460 Watt power supply unit is more than enough to accommodate additional accessories and peripherals. From my experience with the previous version of this desktop, I know that the i7 processor paired with a GTX 1060 graphics card won't even break a sweat for full HD (1080p) gaming. But I am, however, curious where its upper limits are as another way of gauging long-term value — future games will inevitable require more graphics processing power. 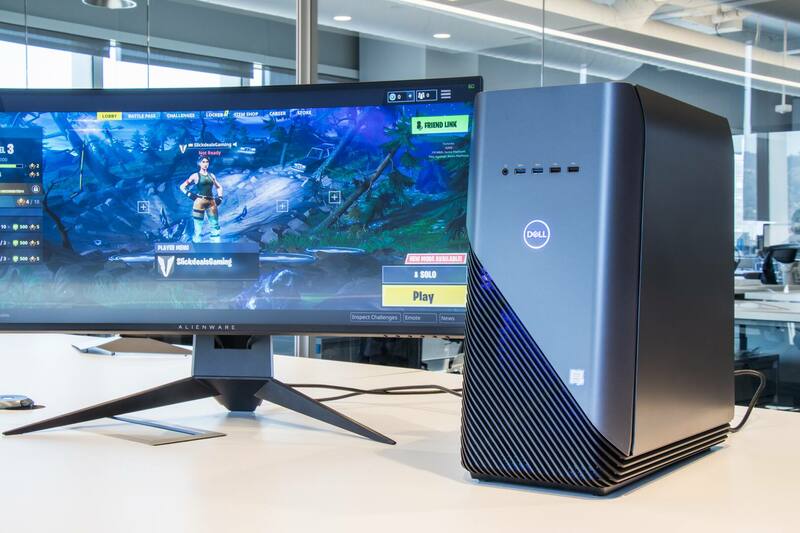 For my performance test, I enlisted the 3440 x 1440 Ultra-wide QHD screen resolution of our recently-reviewed Alienware 34-inch Curved Gaming Monitor and launched everyone's favorite game of the moment, Fortnite. Using high graphics settings with a few less important effects dialed to medium, the Inspiron Gaming Desktop held 60 frames per second on the ultra-widescreen monitor with no issues. Still confident the desktop could do more, I live-streamed Fortnite to Twitch via NVIDIA GeForce Experience using a side-by-side setup, and recorded everything on my screen with Windows Game Bar. Even with these three resource-intensive tasks happening at the same time on a giant monitor, the game still ran just fine. Yes, there were some occasional frame-rate drops, but the game was totally playable, and keep in mind this is also an uncommon scenario that I created for the purposes of the review. 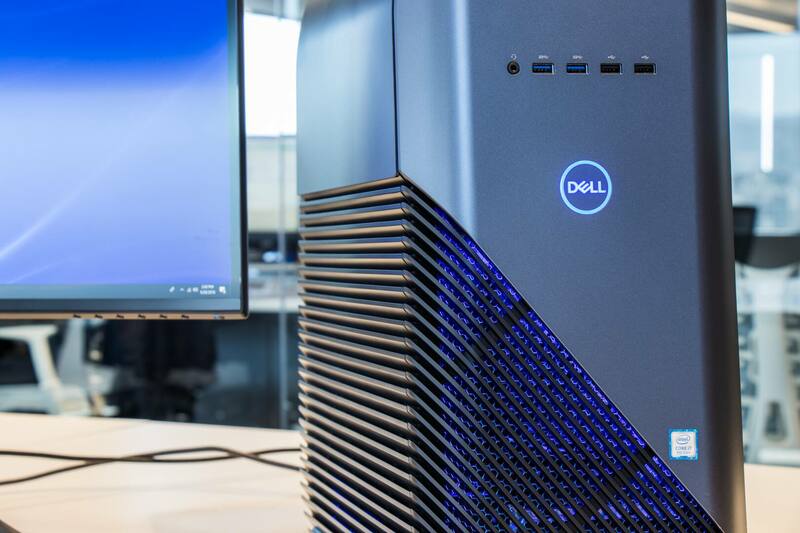 Should You Buy the Dell Inspiron Gaming Desktop? 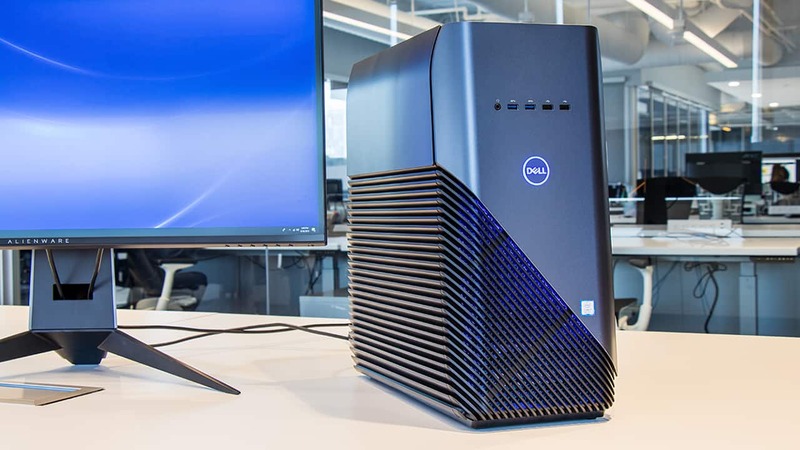 If you're looking to transition from video game consoles to PC, or need more power but aren't ready to build your own rig, the Dell Inspiron Gaming Desktop is a cost-effective way to experience new levels of performance without feeling overwhelmed. Thanks to the versatility offered by the 6-core i7 processor and the NVIDIA graphics card, you can do way more than just play games. And when you begin enhancing your setup with better peripherals, like a larger monitor, more speakers, or virtual reality system, the Inspiron will continue to be the reliable foundation of your entertainment. It's ready to accept these premium add-ons without the need for any modifications or adjustments. 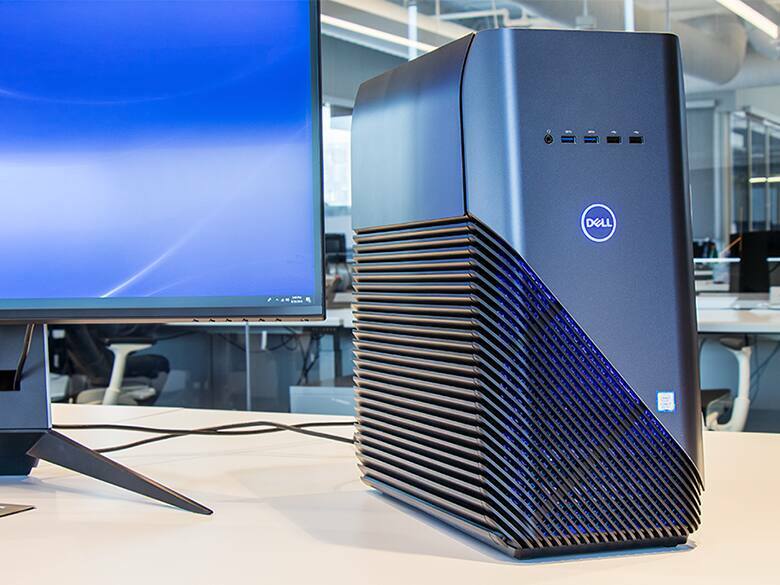 Our test model's particular configuration is available from Dell.com for $999.99 (at time of publishing), and a similarly-spec'ed Inspiron Gaming Desktop (with 16GB RAM) has been seen on Slickdeals for as low as $800. Ready to play the latest games as they were intended? Set a Deal Alert for the Dell Inspiron Gaming Desktop or visit our Dell store page for all the latest discounts and promo codes.